Apple iPad Pro 9.7” & Apple Pencil Review - Can It Replace A PC? The new iPad Pro 9.7” adds Apple Pencil support and premium features to the traditional iPad size. Steve Jobs originally announced the original iPad way back in April of 2010, and he marketed the device as a new market in between the smartphone and laptop segments which we know associate with the word tablet. This has been a successful approach for Apple as they have recently announced a milestone of a whopping 200 million iPads sold. The company has just released their 8th generation line of tablets dubbed the ‘Pro’ series as being a means of replacing your outdated PC, a unique approach considering the history of this device’s segment in the marketplace. 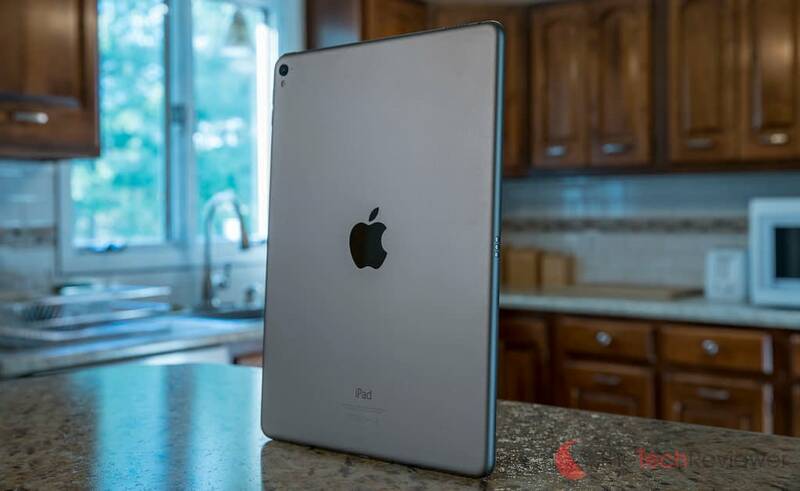 While the oversized 12” iPad Pro was originally released in November 2015, Apple waited four months later to unveil the standard 9.7” Pro version which is a more practical form factor for everyday usage. Besides the added advantage of portability, the 9.7” Pro variant was granted several upgrades over its 12.9” sibling including improved front/rear cameras, new advanced display with True Tone (color temperature variable) capabilities and an entry-level cellular model. 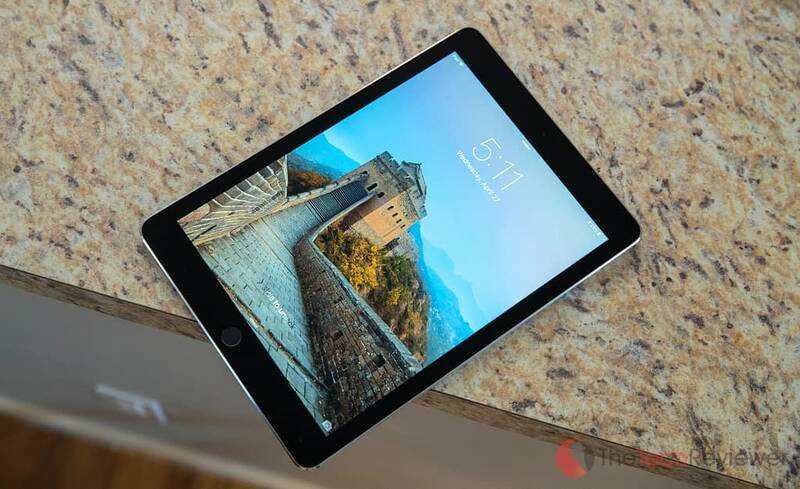 It is important to note that this 9.7” iPad Pro is not currently set to replace their existing iPad Air 2, but a more premium option for the power user. With that being said, the entry-level 32GB model starts at $599 and is offered in Silver, Gold, Space Gray or Rose Gold. Pricing goes up from there depending on storage or cellular needs with the highest-end 256GB Wi-Fi + Cellular model topping out at $1029. Throughout the rest of this article, I’ll share my experiences using the new iPad Pro 9.7” in a 32GB, Space Gray variant coupled with the innovative Apple Pencil. This review is not endorsed or sponsored by Apple in any way. The views and opinions expressed are based solely on our use with the product and no outside influences or bias have played any role in the outcome of this review. When placing an iPad Air 2 next to the new iPad Pro 9.7”, you won’t be seeing many major differences regarding design. Besides the new Rose Gold color option, the chassis and structure are identical in size and weight. Both harness a touchID sensor where the home button is located although the rear iSight camera now visibly protrudes like on the iPhone 6/6s and 6/6s Plus. 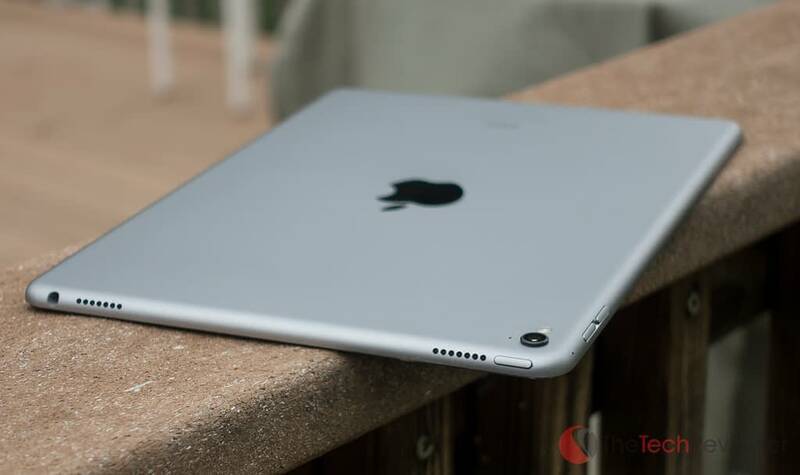 Apple added integrated four speakers (two top, two bottom) into the iPad Pro 9.7″ for a more balanced audio distribution with a louder maximum output. 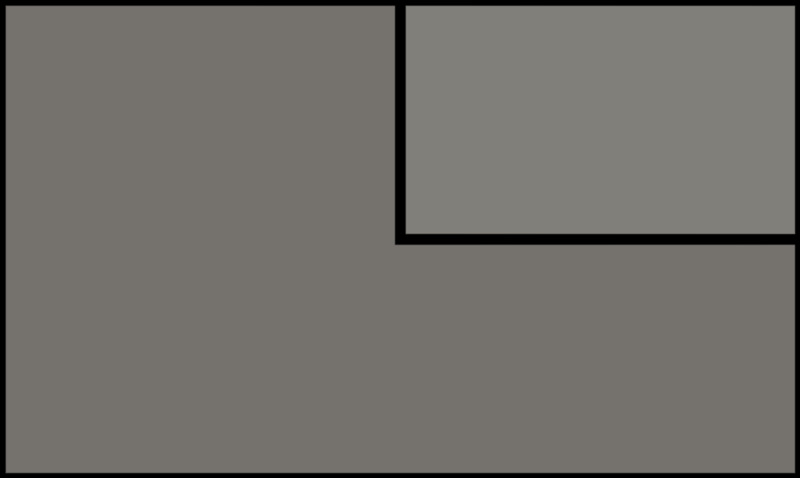 Additionally, you’ll see the Smart Connector that was originally introduced on the Pro 12.9” model for use with compatible accessories like the Pro keyboard dock. The size and resolution of the displays remain the same as the iPad Air 2 offering 1536 x 2048 pixels with a 264 pixel per inch ratio. Where this screen does excel is in its color and tonality changes. The Pro 9.7” differs from the iPad Air 2 and all previous iPad iterations by offering a new panel that is 20% brighter and a 25% wider color gamut thus meeting the standards used within the digital cinema industry. The glass covering the panel has also been improved to produce 40% fewer reflections over the iPad Air 2. Expanding on this new display technology, there are hidden ambient sensors that help the screen determine the color temperature in real-time of the lighting in your viewing environment. Using this True Tone technology, the sensors will utilize this temperature reading to shift the screen’s coloring to match that of the lighting thus making the display act more like a sheet of physical white paper rather than emitting a constantly bluish tone. The front FaceTime camera has been bumped up to a 5MP sensor, and the rear camera offers the same 12MP sensor found in the iPhone 6s/6s Plus. While this new sensor and True Tone flash technology mean a significant increase in overall photo performance, you’ll also get the advantage of 4K video capabilities, live photos, Focus Pixels and 240-fps slo-mo. Besides the obvious change in storage sizes (32/128/256Gb compared to 16/64/128GB), the iPad Pro 9.7” has some serious advantages by way of internal hardware upgrades. 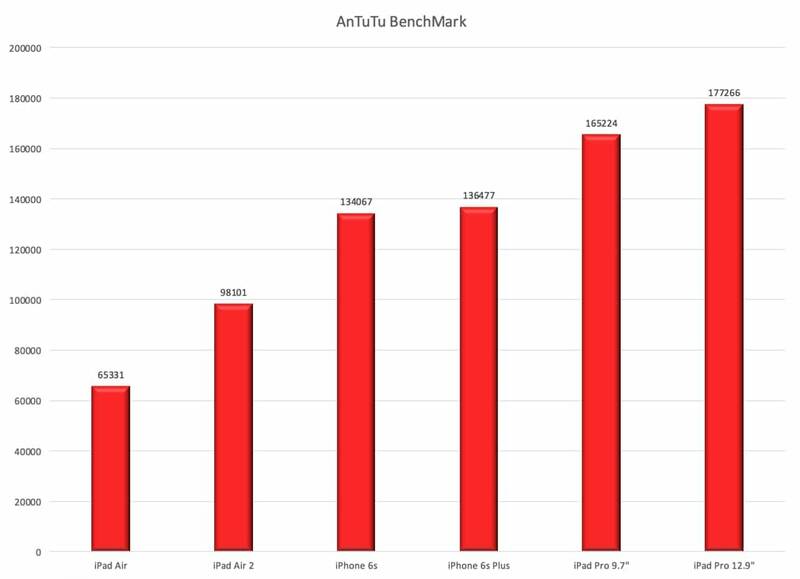 First off, the all-new A9X chip which Apple says offers 1.8 times more CPU performance than the A8X chip in the iPad Air 2. The type of power this hardware provides is what makes it possible for the iPad Pro 9.7” to seamlessly edit 4K video without dropping frames or degrading performance. Alongside the A9X chip, is the powerful and efficient M9 coprocessor which helps to boost performance and extend battery life. The graphics performance has doubled thanks to this new hardware and greater use of the Metal infrastructure providing console-grade graphics performance while maintaining fluid visuals and animations. 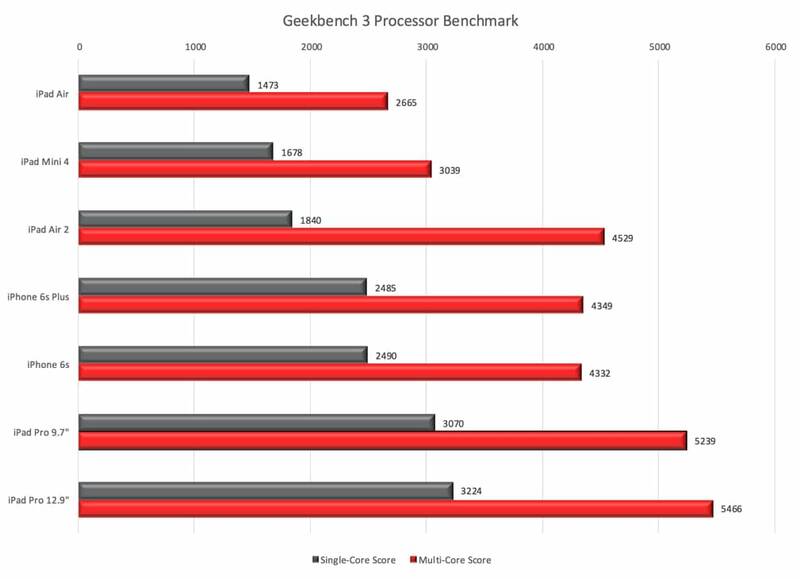 Since the Pro 12.9” model got a bump up to 4GB of RAM, most expected the 9.7” version to have at least 3GB, but Apple kept it at the same 2GB of RAM as the iPad Air 2. While 3GB would make more sense for a power user, 2GB should be an adequate amount for a device of this size. 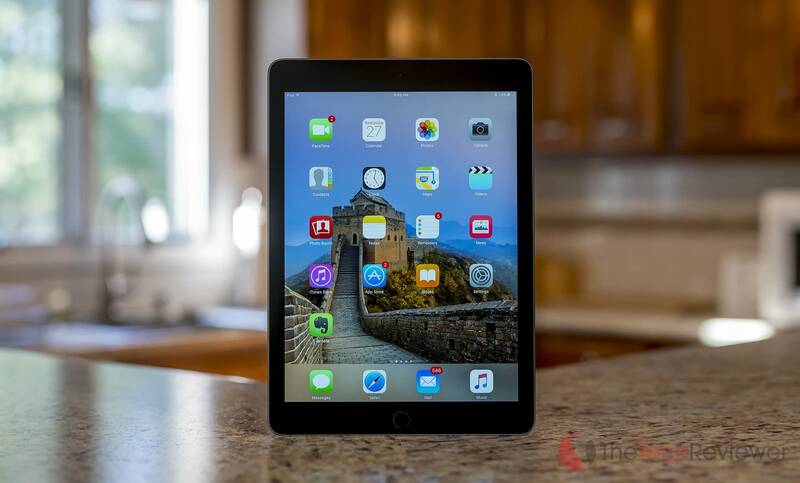 If you opt for the Wi-Fi + Cellular model, the 9.7” version is capable of the fastest cellular performance of any iPad touting support for up to 23 LTE bands and up to 300 Mbps via LTE Advanced. These are big increases compared to the Pro 12.9” which only supports 20 LTE bands and up to 150 Mbps via LTE. As you'd expect, the iPad Pro 9.7″ comes with the TouchID sensor. The only gripe I have with this is that Apple did not extend the next-generation TouchID found on the iPhone 6s and 6s Plus thus sticking to the original TouchID sensor. Does it read my fingerprints? Yes, but it lacks the speed and efficiency of the sensor found in the newest iPhone models offer. This brings disappointment as Apple is branding this model under their ‘Pro' line so I would expect their latest and greatest technology packed inside. 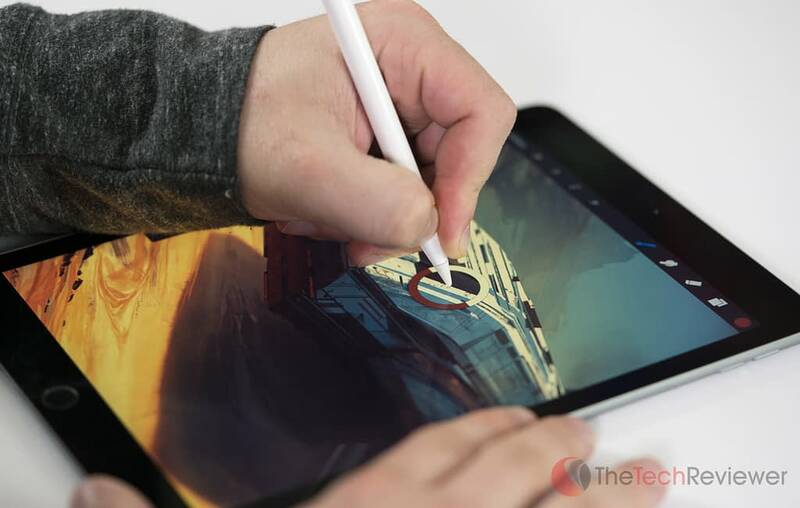 The Apple Pencil made big news when it was unveiled alongside the original iPad Pro 12.9”. Priced at $99, the Pencil is a premium stylus that works in conjunction with iOS for smoother operation while working to improve hand/wrist detection. The Pencil itself is sized nicely, with a diameter similar to a standard pencil and oversize length that also helps it resemble a paintbrush. 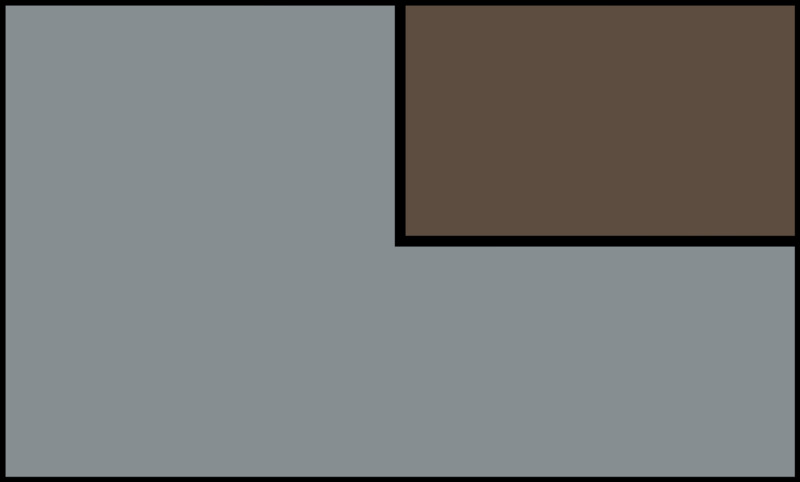 Something I can’t wrap my head around is the choice of build material that Apple chose. While the glossy white finish looks great, it becomes slippery and difficult to grip especially if you have clammy hands. While this can be improved by applying a skin from SlickWraps, I think it would have been a lot smarter had Apple gave it a matte finish with some texture to it. Besides the material, I prefer the feel of the Apple Pencil to that of Microsoft’s Surface Book stylus although I do miss a functional eraser end. 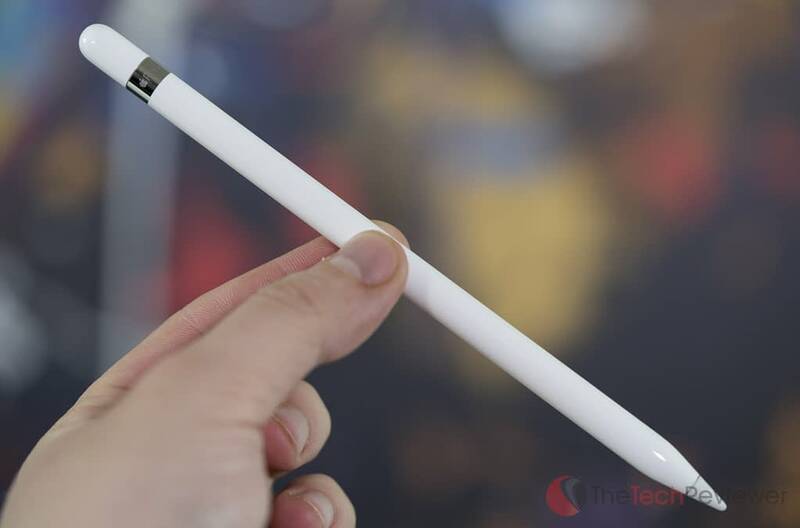 The Apple Pencil swaps out the eraser portion for a hidden Lightning connector which is used for charging either from the iPad’s Lightning port or the provided Lightning cable adapter. Plugging the pencil directly into the bottom of the iPad looks ridiculous, but fortunately, only 30 seconds in this position will provide 30 minutes of battery life. 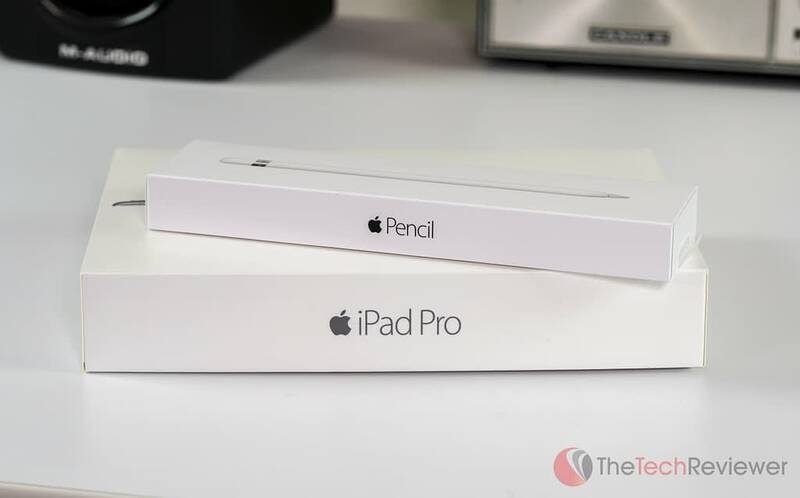 Inserting the Lightning connector into the bottom of the iPad is also how you’ll carry out the pairing process with the iPad Pro, making it a quick and painless process. We’ve had iOS 9 for quite some time now, but the newest 9.3 iteration is one of the biggest updates within a firmware’s lifecycle. The iPad Pro ships with 9.3 installed giving it all the necessary performance tweaks as well as Apple’s signature ‘Night Shift’ feature which help to reduce harmful blue lights that can degrade your sleep patterns and keep you up at night. As you’d expect, the iPad Pro 9.7” blazes through iOS 9 with ease thanks to the internal hardware improvements compared to the previous generation iPad Air 2. 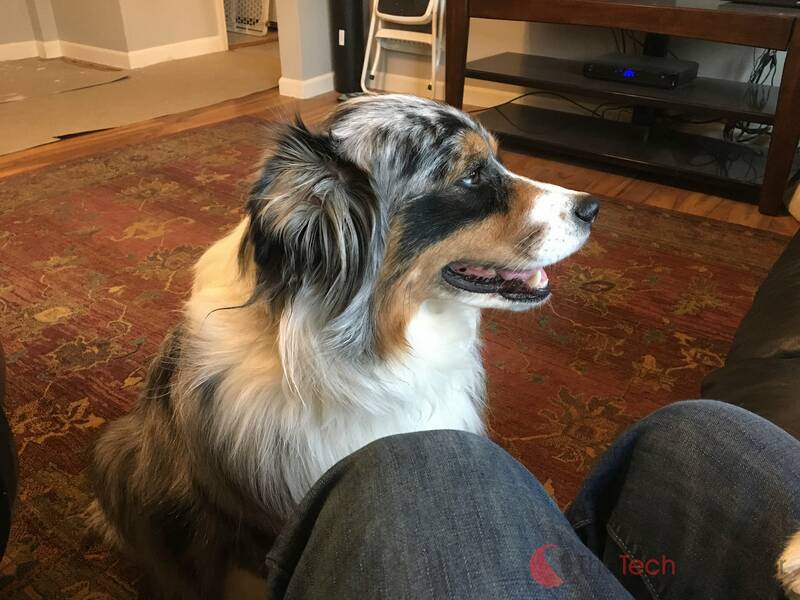 The performance is smooth when carrying out tasks like opening and closing apps, multitasking, split-screen and running resource heavy applications such as iMovie or Procreate. While it functions buttery smooth within iOS, I think Apple's idea of marketing it as a PC replacement is still far-fetched claim to make. The limitations of a mobile operating system are still very prevalent in today's standards and considering it is marketed as a “Pro” model it also corners itself as being geared for professional use. With limited support for popular apps that run natively on OS X, I certainly couldn't replace my 27″ iMac, but the Pro does handle my note-taking, social media consumption, web browsing, e-mail correspondence, video streaming and casual gaming needs very well. According to Apple's marketing, the iPad Pro 9.7” touts ten hours of screen-on time and while this appears possible under the ideal conditions, you'll experience lower times when carrying out more resource-heavy tasks of which the iPad Pro series is intended for. The primary variables that will affect this battery life will include app usage, screen brightness, and Wi-Fi/Bluetooth draw. I experienced a solid 6-8 hours of screen on time throughout my daily usage which is on par to the iPad Air 2 and 20-30% shorter than what the iPad Pro 12.9″ could offer due to its larger battery. Charging time is longer than the iPad Air 2 with around four hours required to fill internal battery via the supplied 12W power adapter. Let’s face it, iPad photography is a thing no matter how ridiculous you look using one to take photos. While I’ve probably shot less than twenty photos over the course of owning three generations of iPads, I think Apple’s decision to upgrade this model with the latest sensor and flash technology was the right move. The bump in megapixels makes things video chatting, scanning documents or taking reference images easier and with better clarity than ever before. In terms of resolution, the 12MP sensor offers stills up to 4000 by 3000 pixels and the 4K video resolution of 3840 by 2160. 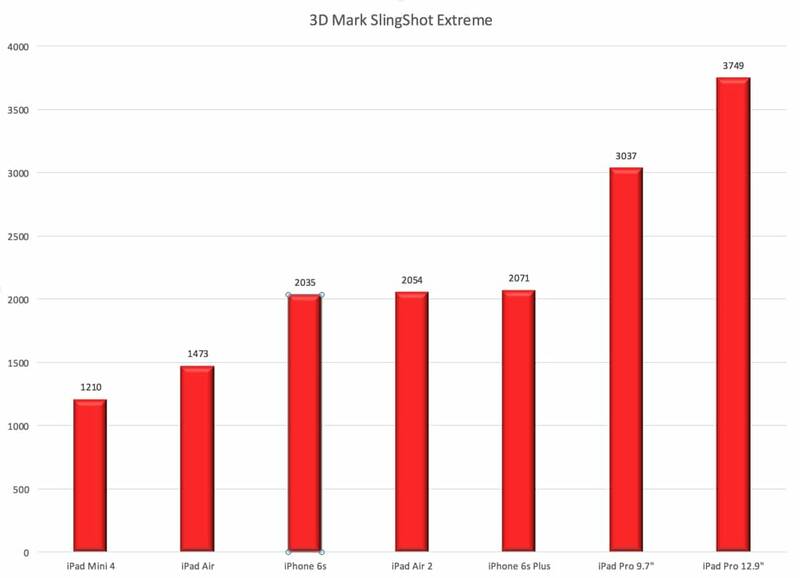 While I don't think most will buy an iPad for a dedicated device for taking video or still images, the fact that it can do both so well is a significant improvement despite the minor downfall of the new protruding lens structure. One of the biggest reasons why I wanted to pick up the iPad Pro 9.7″ is the ability to couple it with the Apple Pencil for note-taking or sketching out ideas for future articles, photos or video shoots. While typing is second nature for most, sometimes it just feels better to write things down with a traditional pen and paper without any distractions, so I hoped this combination would be a quick and easy way to accomplish this while maintaining a convenient digital footprint. I have extensive experience using a Wacom Intuos Pro, Microsoft Surface Book and Samsung Galaxy Note 5, so it gave me a good base of what to compare it to concerning tablet/stylus performance. Fortunately, the Apple Pencil functions better than the devices I mentioned with a form-factor that most accurately resembles a real pen or pencil. Once you get past the poor choice of build material, the Apple Pencil feels very natural in the hand and comfortable even when writing or drawing for extended periods. All of the pressure and orientation sensors are located in the tip so it won't do any damage to your screen and tracks remarkably well. 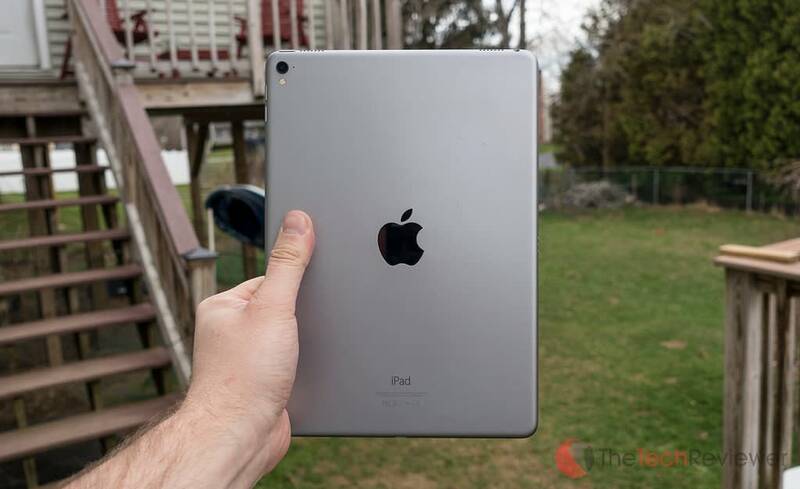 The tip is designed to offer a “paper-like” feel when coupled with the glass display on the iPad Pro. While it isn't perfect, it is a better experience than any other device that I have used with just the amount of friction necessary to perform fluid strokes. Battery life has been great so far without the need to plug in all that often. When it dies, I simply plug it into the bottom of the iPad Pro and wait a few minutes to recharge a few hours worth of juice. I will say, there are times where I have felt a bit limited with the size of the 9.7-inch display when trying to map out expansive ideas or sketches. I feel like the 12.9-inch version is going to be the better choice for a creative professional as it provides ample room to manipulate their canvas without the need to zoom constantly or relocate the area of focus. In my case, the 12.9-inch version is not nearly as portable of a form-factor for use while traveling so this benefit outweighed the negative in regards to screen size. Apple succeeded by making their new iPad Pro 9.7″ the best standard sized iPad ever produced. With many improvements to the internal hardware and subtle improvements on the exterior of the device, the Cupertino-powerhouse has developed a tablet that is suitable for creative professionals and consumers alike. However, Apple's original keynote touted it as a suitable replacement for a traditional PC, and this is something I can't agree with in its current form. The ergonomics of the form-factor and iOS limitations keep it from being a practical alternative for most consumer's PC/Mac needs, so I believe it should remain a complementary device to a traditional Mac or PC, not a direct replacement unless your needs are very basic. 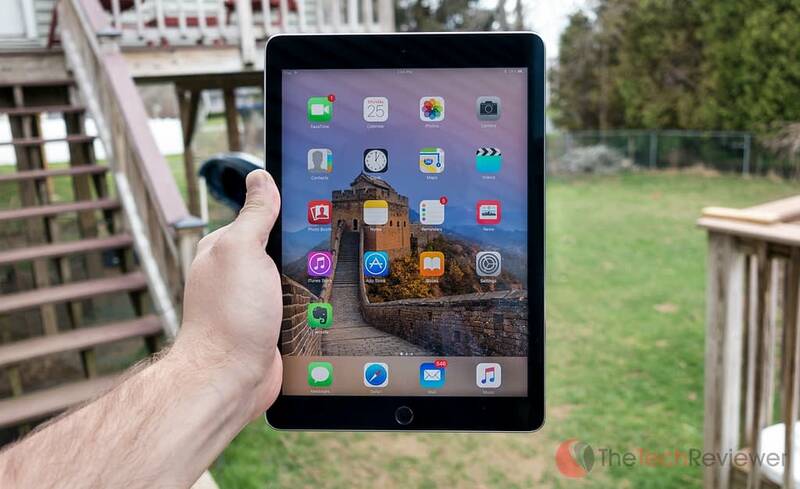 Who should buy an iPad Pro 9.7″ over the iPad Air 2? If you are a “power” user, who needs additional resources for carrying out complex tasks. If you plan to harness the internal camera and, need the bump in resolution/performance. If you need the most color-accurate display or desire the benefits of the “true-tone” panel technology. Lastly, if you want to utilize the Apple Pencil for writing or drawing without the desire to lug around the more cumbersome iPad Pro 12.9″. If you don't fall under any of those categories, I'd recommend saving some money and going with the iPad Air 2.